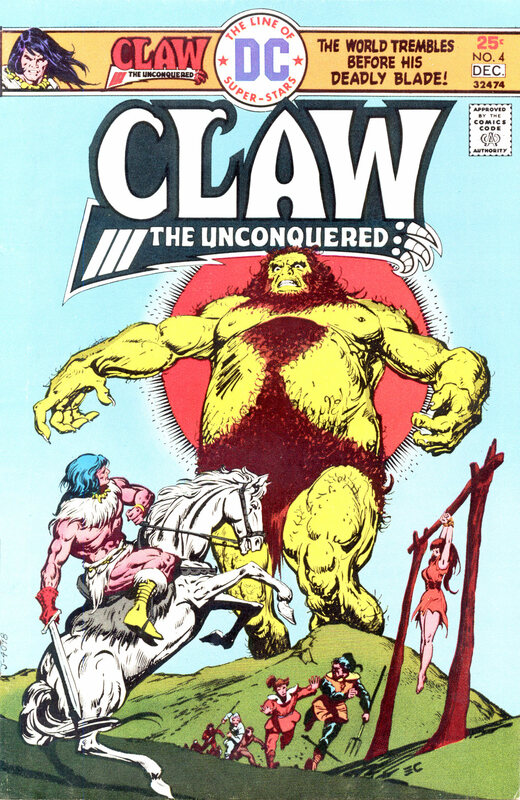 I'm wondering if anyone else liked Claw. 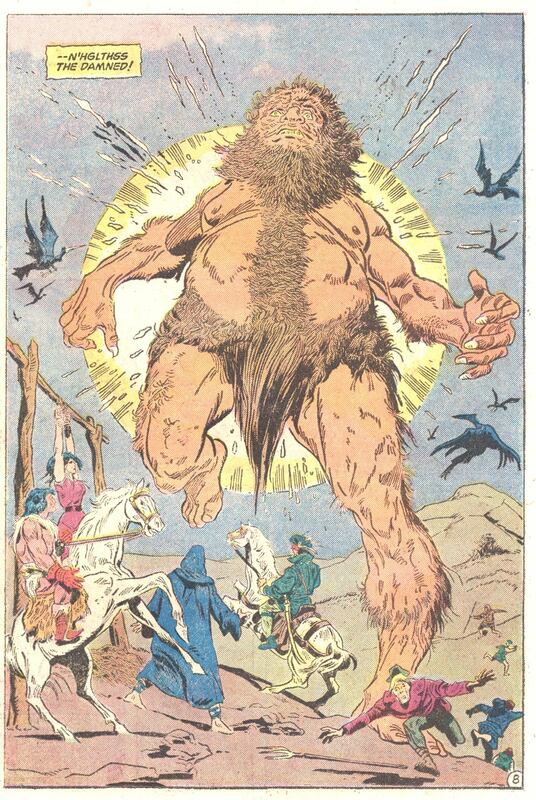 I was pretty nonplussed by the title. I bought it, as I bought almost every superhero, horror, fantasy and adventure title Marvel and DC put out (It was possible for a high school student in those days.) 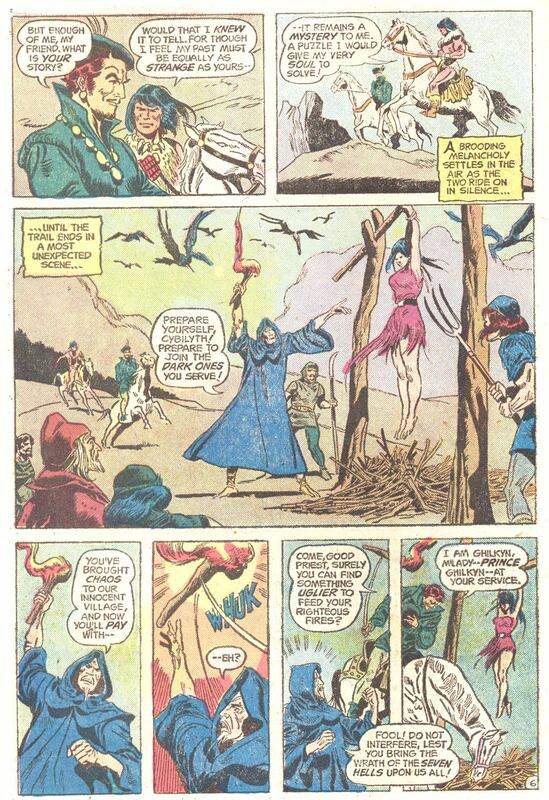 But I was never enthused about the character or concept. 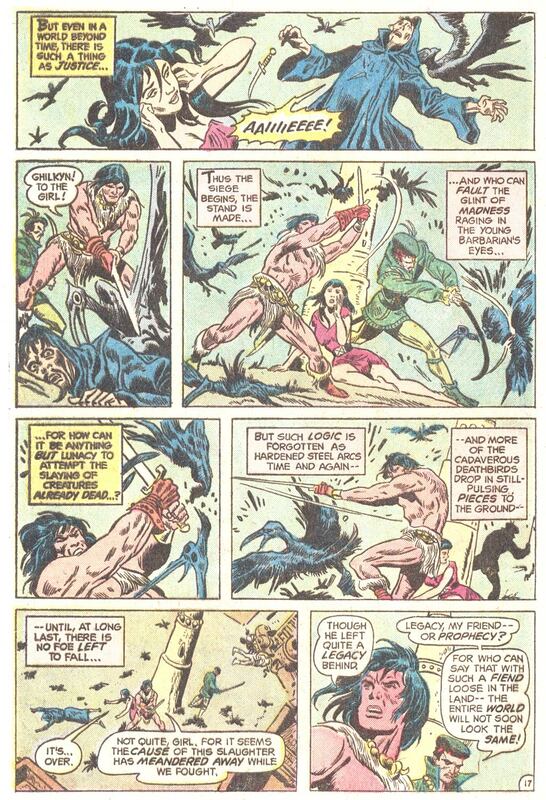 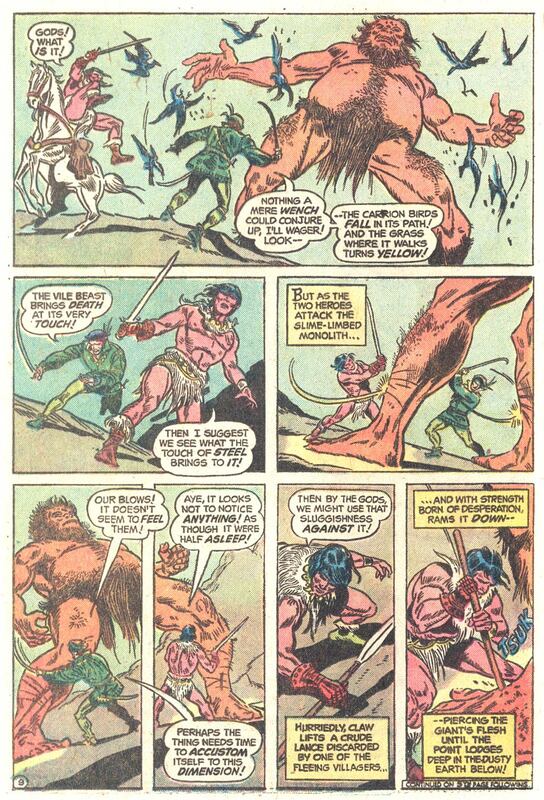 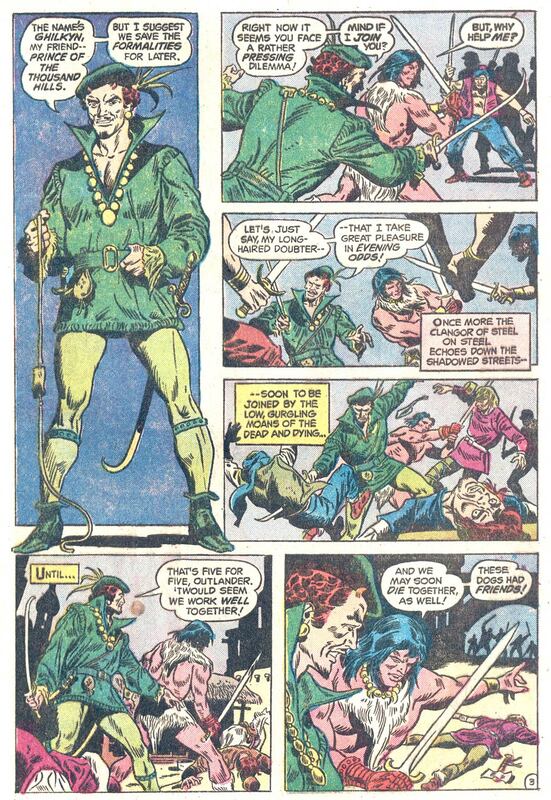 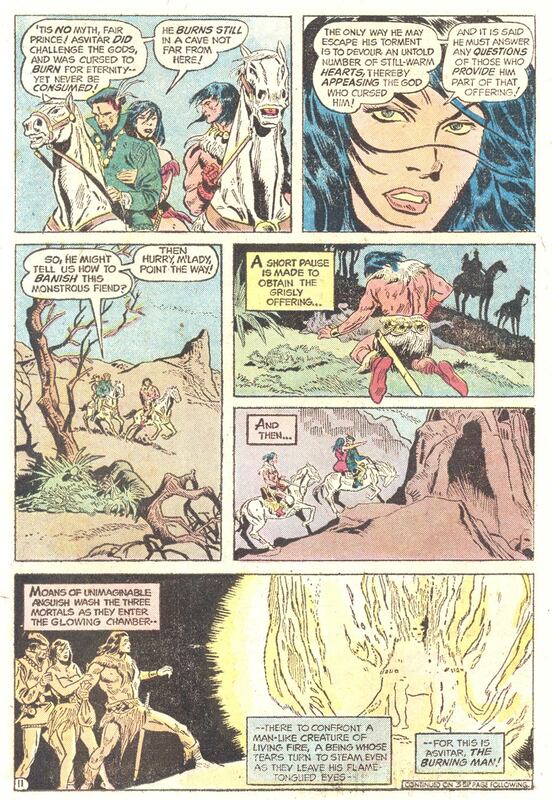 It was so overshadowed by Roy Thomas' romp through the Hyborean age in Conan. 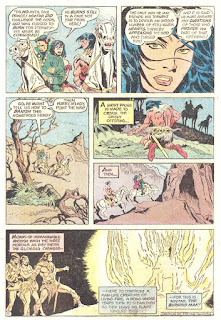 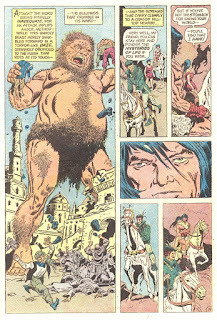 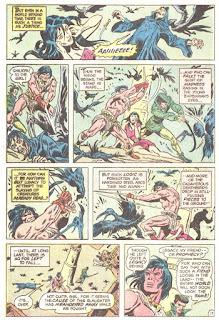 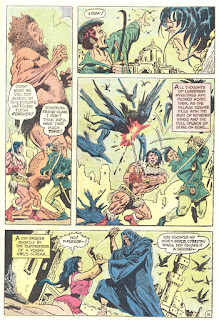 And even the first two issues of Wulf the Barbarian from Atlas, with its beautiful Hama/Janson artwork, outshone Claw. 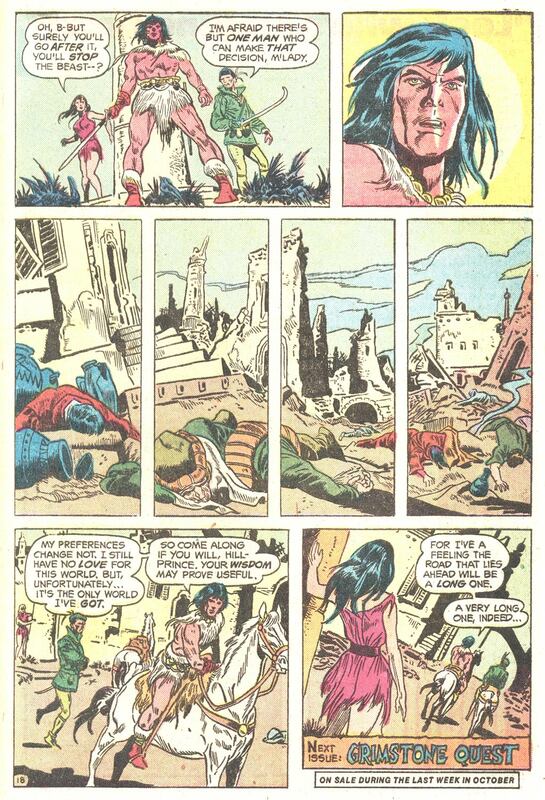 I ho-hummed through its 12 issues with no sense of loss when it was cancelled, although Keith Giffen's art from # 8 on meant a vast uptick in quality. 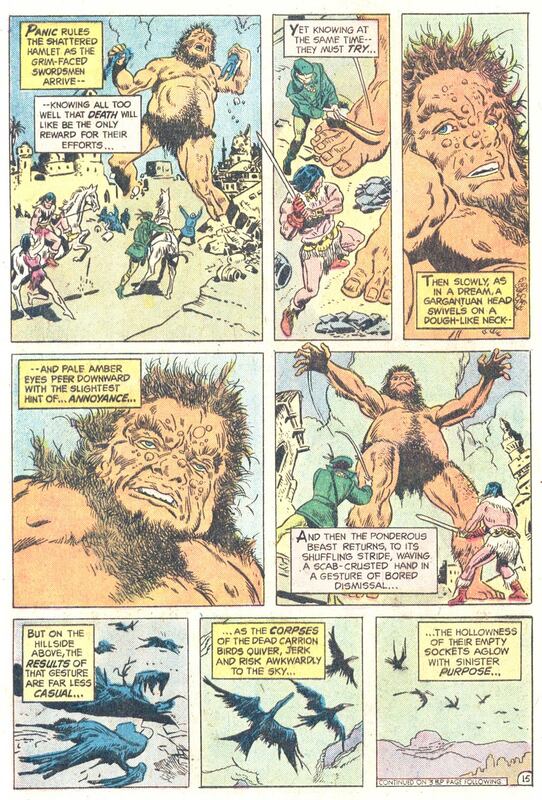 Back in the day, I pretty much avoided DC's and Marvel's fantasy/sword & sorcery titles, sticking more with the familiar superhero stuff. But ever since, I've discovered the best talent and storytelling was often to be found in these other-genre titles. 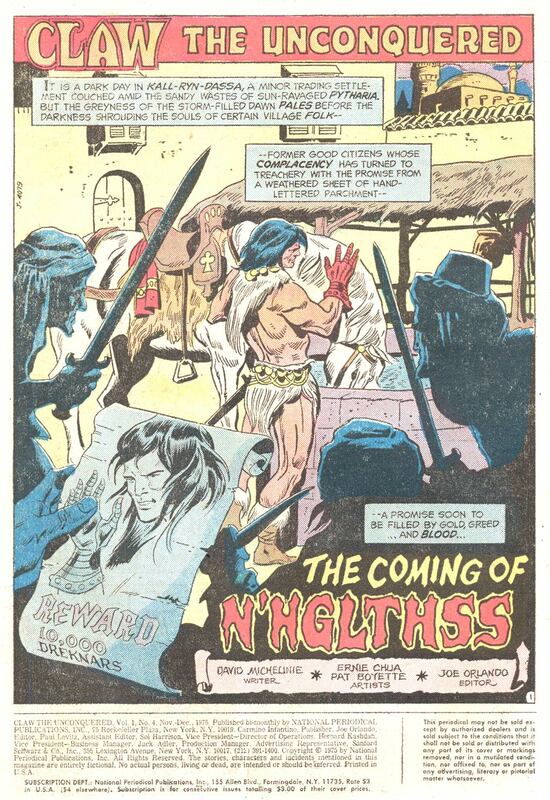 I've since familiarized myself with much of this great stuff, whether it was Thomas & Buscema's long run on CONAN, or the various ERB adaptations by DC and then Marvel, or even the don't-blink-or-you'll-miss-them titles like BEOWULF and WULF that Groove has run through here. 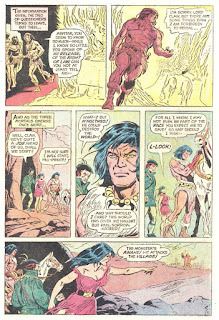 But I completely missed out of CLAW, so reading these courtesy of Ol' Groove is a rare treat. 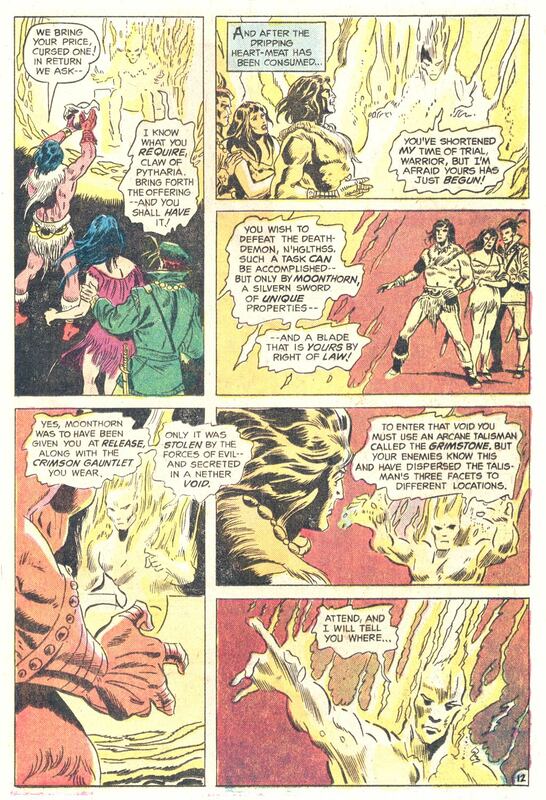 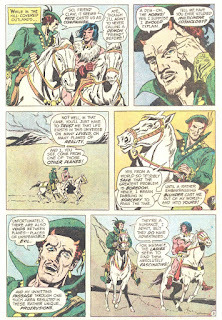 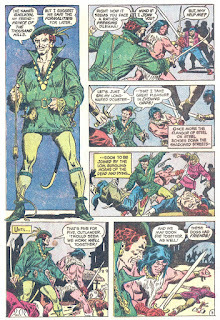 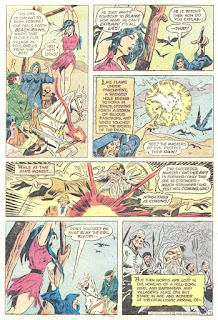 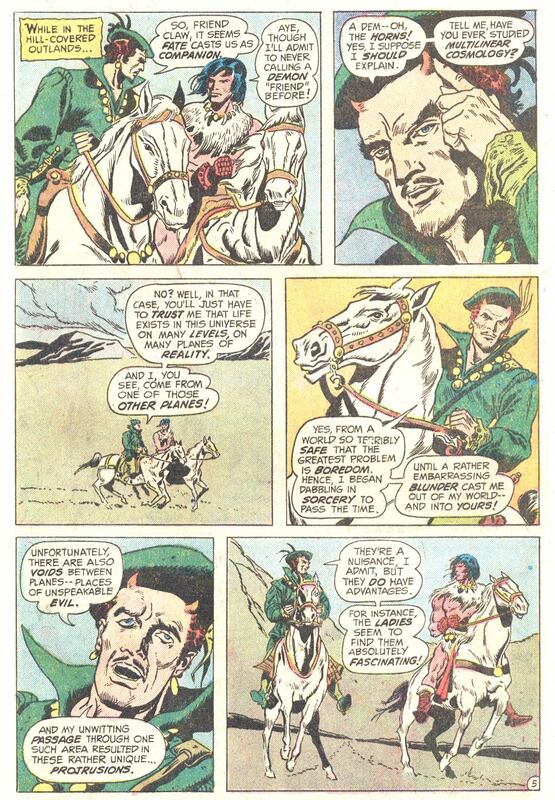 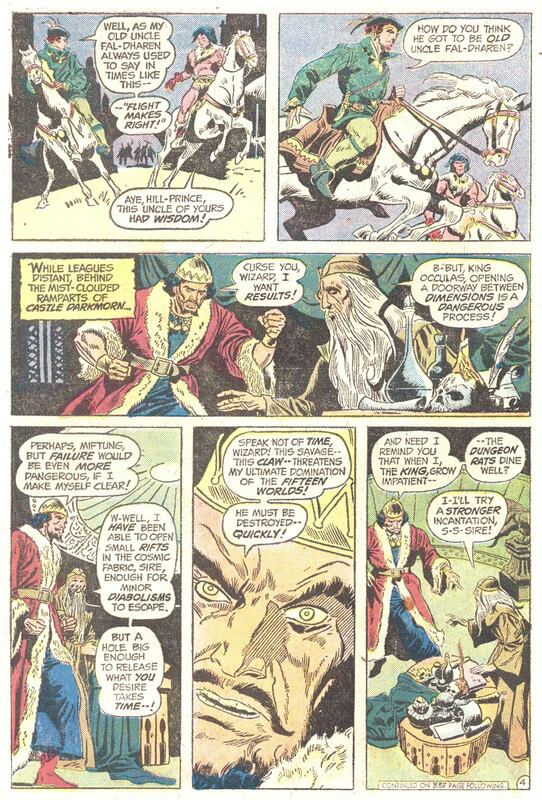 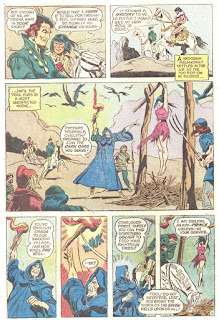 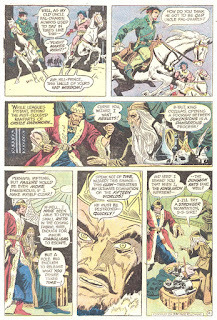 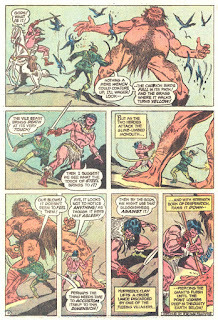 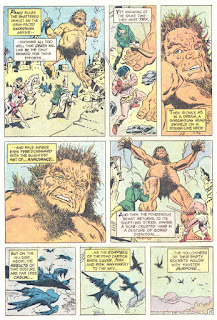 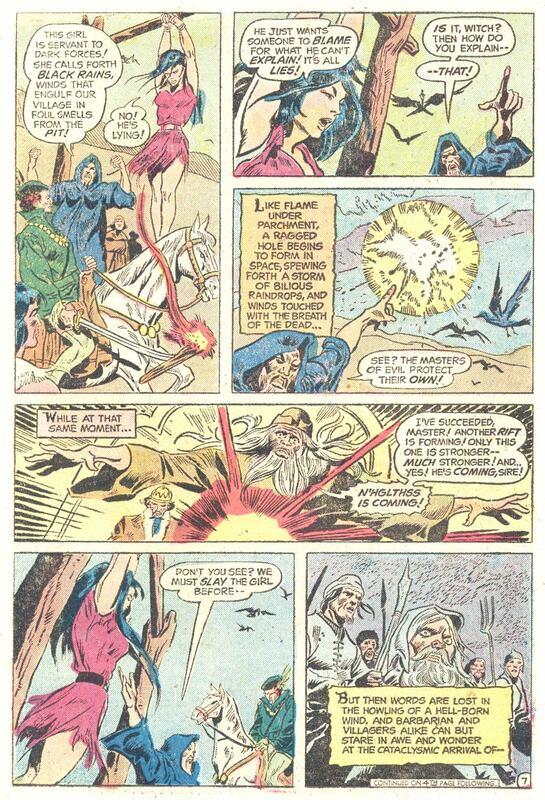 Michelinie was one of the very best writers of the Groovy Age, and Ernie Chan, though better known for his inks, was at his best in the fantasy realm. 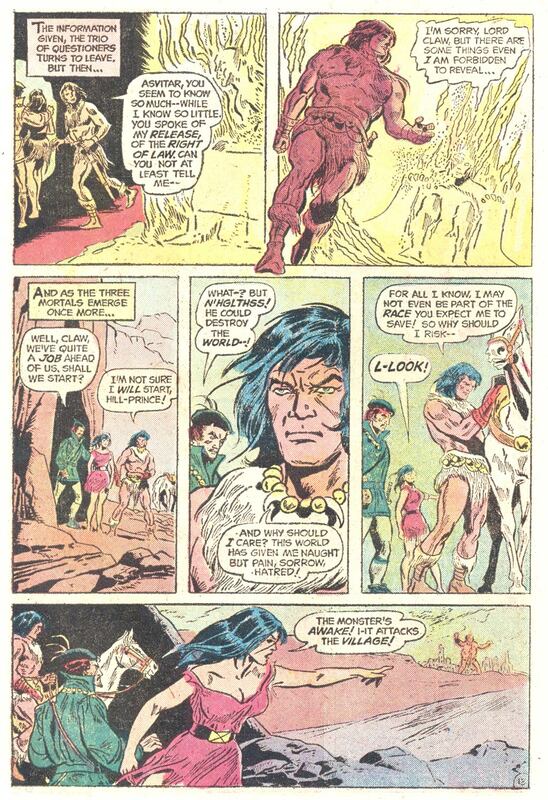 Good stuff, Groove! Keep 'em coming!